INDIANAPOLIS (AP) — Hackers broke into a health insurance database storing information for about 80 million people in an attack bound to stoke fears many Americans have about the privacy of their most sensitive information. 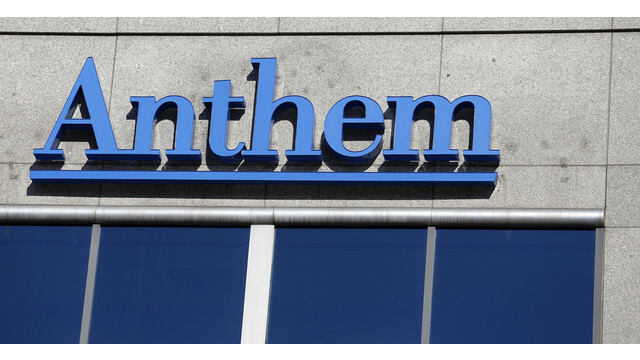 The nation’s second-largest insurer said it has yet to find any evidence that medical information like insurance claims or test results was targeted or taken in a “very sophisticated” cyberattack that it discovered last week. It also said credit card information wasn’t compromised, either.